Grindfest 3 Film Festival was a great success, thank you to everyone involved! We had a wonderful night at Columbia College showcasing action sports films from local and international film makers. We awarded films in 3 categories; best local film, best international film, and best professional film. The winners were: Cinecitta On Wheels by Inti Carboni for Best Professional Film, Back to School by Alex Rodriguez for Best International Film, and Let Em Know by Anastasios Kratimenos for Best Local Film. Submit your solo or group projects to crew@chicagoactionsports.com by November 6th. 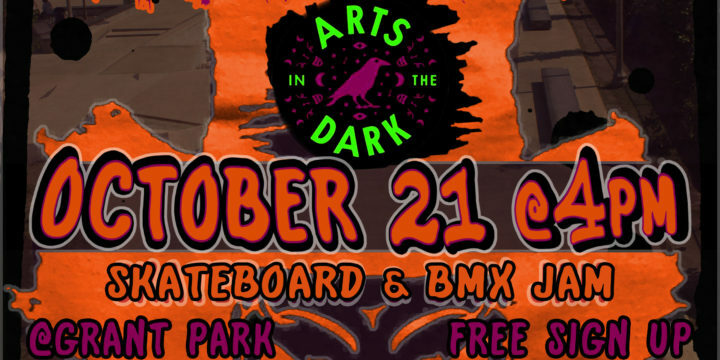 Films will be judged in a variety of categories including creativity, cinematography, best trick, and more. See you at the premier on November 16th! 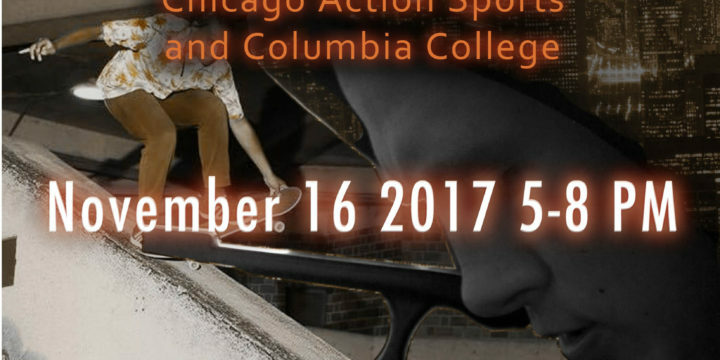 Chicago Action Sports was formed in Chicago in 2001 to promote skateboarding , BMX, & other related action sports. 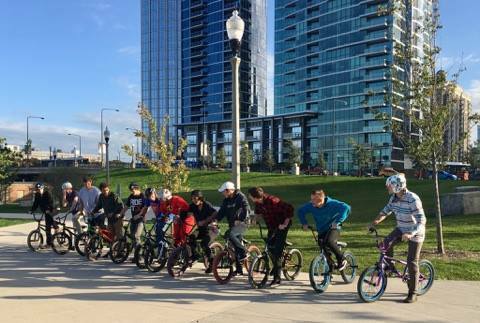 In 2017 CAS partnered with Chicago Park District to form GoGrind TM a series of Clinics & Contests.